Apex Benefits is the first and only brokerage in Indiana to invest in a team of Certified Pharmacy Benefit Specialists (CPBS). The ApexRx team ensures employers pay a fair market price for Pharmacy Benefit Management (PBM) services and the lowest prices for medications. ApexRx can help uncover, and even eliminate, many of the hidden revenues often retained by PBMs under traditional arrangements. Contract Assessment: ApexRx begins with a contract review to identify the strength and transparency of your current PBM contract. With your contract health score in hand, our team assesses your benefit design, along with your company needs, to identify cost-saving options. Sourcing and Contracting: Once the contract assessment is complete, the ApexRx team conducts PBM sourcing, utilizing elements of traditional market re-pricing, RFP and reverse auction techniques, to obtain improved pharmacy benefit pricing for your plan. ApexRx ensures the commitments made during sourcing are confirmed and developed into a strong, transparent PBM contract. Implementation: Working with the PBM, third party administrator and your team, the ApexRx team guides your plan implementation, from set-up to go-live with your employees, in order to minimize any disruption issues that may arise. Customized Monitoring:Monitoring is a crucial tool to ensure you get what you pay for. ApexRx offers a range of customized reporting, analysis, market check/monitoring, and audit services you can use to make sure the performance of your pharmacy benefit and PBM are aligned with the contract terms. Apex Benefits has established strategic partnerships with PBMs whose contracts and services align with our goals of paying the lowest cost for medications, a fair price for PBM services, and getting 100% pass through of all manufacturer revenue with full contractual transparency. Contact the ApexRx team at ApexRx@apexbg.com. The ApexRx team will complete a free contract assessment and highlight areas of opportunity for your company. 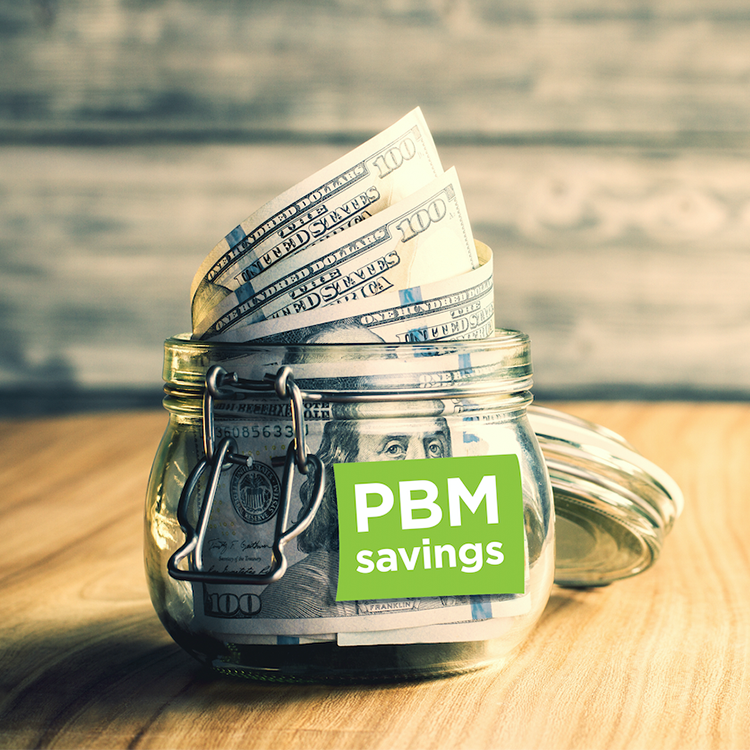 Given the projected growth of traditional and specialty pharmacy expenses, employers should be educated and work directly with their PBM to ensure appropriate use according to best practice guidelines. Employers should strive for a relationship that eliminates wasteful and duplicative spending, ultimately delivering the best outcomes at the lowest net cost. 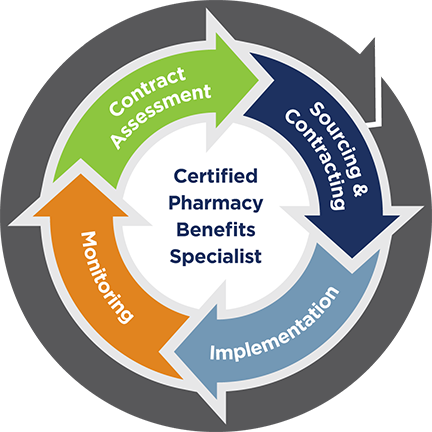 The Certified Pharmacy Benefits Specialist (CPBS) designation serves as a foundation for achieving maximum value from pharmacy benefits management services and ensures that each Apex Benefits consultant is an adept steward of PBM services.